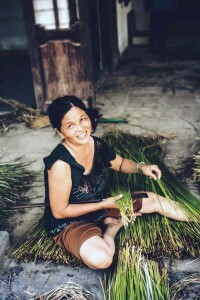 Vietnam is a developing nation with over 90 million inhabitants. Its long coastline forms the eastern seaboard of the colonial French Indochina. Its climate is tropical in the south and monsoonal in the north. As with many countries in the region, diseases resulting from mosquito bites (malaria, Japanese encephalitis (JE), dengue fever and chikungunya) are a major concern to locals and visitors alike. Vaccines are available for JE, but not for the rest. Unfortunately, hygiene standards are basic and gastrointestinal infection is common and represents the most common form of illness in travellers. Nearly all health advice revolves around these two issues. Medical care is substandard throughout the country including Ho Chi Minh City and Hanoi, but adequate private medical care is available in Hanoi, Ho Chi Minh City and some provincial cities such as Vung Tau. Adequate evacuation insurance coverage for all travellers is a high priority. In the event of a serious medical condition, medical evacuation to Singapore or Darwin is likely to be necessary. Medical personnel, especially outside Hanoi and Ho Chi Minh City may speak little or no English. Medical facilities are extremely limited and evacuation, at significant expense, is often the only option in cases of serious illness or accident. Remember that bed nets, repellents and protective clothing are very important. All travellers should take repellents with them, but leave deodorants and perfumes at home. Malaria. In some parts of Vietnam, there is a moderate transmission rate (predominantly of Faliparum)throughout the year, but particularly between April and October. Popular tourist destinations do not require chemoprophylaxis, but travellers should discuss their itineraries with a GoodTrips doctor. In certain areas, all travellers should consider chemoprophylaxis, deciding between oral medications (Malarone and doxycycline) after discussion with their doctor. In these areas, evening and night time insect precautions are essential. Japanese encephalitis. Risk is highest in the north of Vietnam, but also on the Mekong and Red River deltas. Two vaccines (Jespectand Imojev are available) – see below, the first requiring two doses 28 days apart and the second is a single dose. Evening and night time insect precautions are recommended. 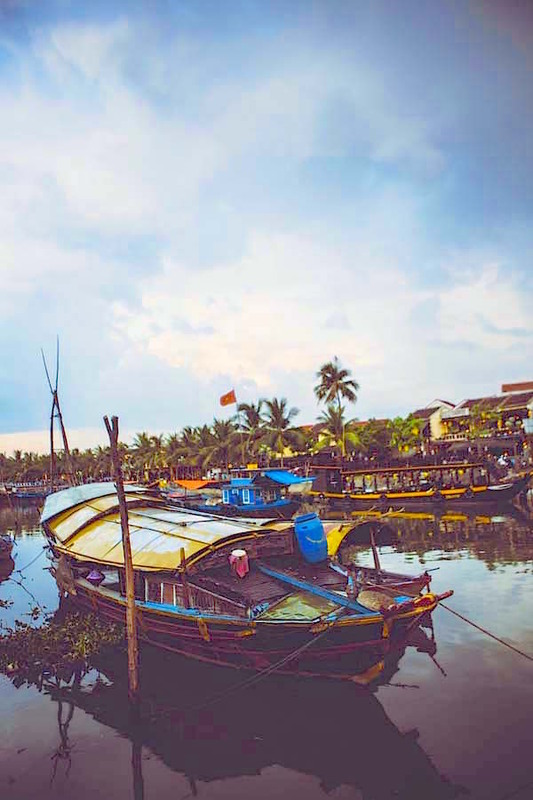 Significant risk exists in urban and rural areas, especially in the Mekong Delta region. Transmission occurs throughout the year with highest activity from June to December. Daytime insect precautions are recommended. Risk is presumed to exist throughout the country. Daytime insect precautions are recommended. Traveller’s diarrhoea is usually acquired when people from countries with a high level of hygiene travel to countries with a low level of hygiene. Developing countries in Latin America, Africa, the Middle East, and Asia are considered high risk. Individuals at particularly risk include young adults (prone to risk-taking behaviour and often on limited budgets); persons with immune suppression, inflammatory bowel disease or diabetes; and those taking medications that decrease gastric acidity, most notably proton-pump inhibitors (omeprazole, esomeprazole, lansoprazole, etc.). A high risk exists throughout Vietnam, including in deluxe accommodations. Food and beverage precautions are essential to reduce the likelihood of illness. Cold sauces such as mayonnaise, salad dressing, chutneys, or salsas, which are usually raw and made by hand. Tap water or rinse toothbrush in tap water. Ice, unless it is made from boiled, bottle or purified water. From wet cans or bottles—the water on them may be contaminated. Fruit juice unless it comes directly from a sealed container; otherwise it may have been diluted with water. In most areas, travellers should carry loperamide and/or a quinolone antibiotic (eg azithromycin) for presumptive self-treatment of diarrhoea if it occurs, and electrolytes for the replacement of loss. Discuss the various options, especially the Area 3 Pack, with your GoodTrips doctor. 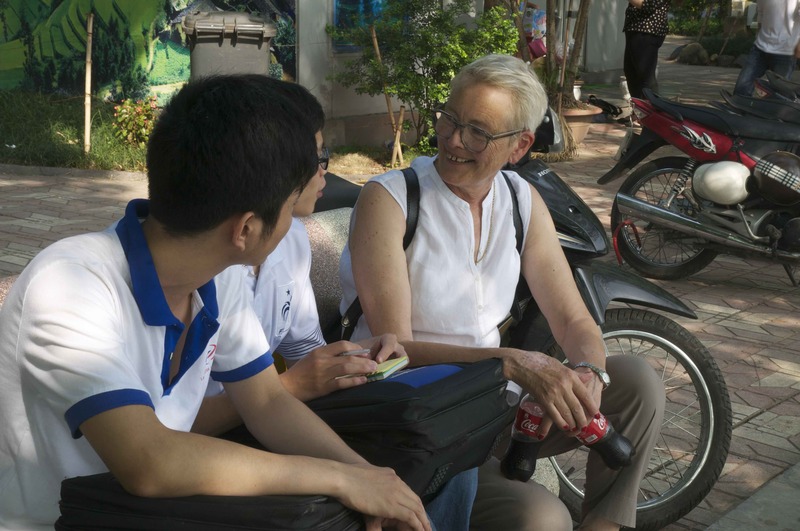 Travellers to Vietnam are advised to ensure that all routine vaccines (tetanus, diphtheria, pertussis, measles, mumps, rubella, chickenpox and hepatitis B) are up to date. Travellers to Vietnam are advised to have vaccination against hepatitis A and typhoid fever. Japanese encephalitis varies with rainfall, but is more common in the north, especially around Hanoi and between May and October. Vaccination should be considered in long stay visitors, especially in risk areas, eg those with outdoors exposure (hikers) or those living in rural areas. Similarly, rabies risk is present throughout the country. Vaccination should be provided to the young, backpackers or any who are likely to be exposed to dog or bat bites or scratches. Occupational exposure, or those 24 hours distance from medical help, should consider vaccination. Influenza exists throughout the year, but especially between July and October in Vietnam, and vaccination offers a cost-effective protection. Sporadic outbreaks of subtype A(H5N1) influenza, not covered by vaccination, occur. Travellers should avoid direct contact with poultry. Mammals: All mammals, especially bats, may transmit rabies. Monkeys may also pass Herpes B virus to humans. Always cleanse any wounds thoroughly and seek immediate medical care. Marine animals: Deadly jellyfish are present throughout the year. Coral and sea urchins are also a hazard. Children are at particular risk. Take care in the sea. The Australian Government’s travel advisory (http://smartraveller.gov.au/zw-cgi/view/Advice/Vietnam) advises travellers to “Exercise normal safety precautions”. We advise you to exercise normal safety precautions in Vietnam. You should exercise common sense and look out for suspicious behaviour, as you would in Australia, and monitor the media and other sources for information on local travelling conditions. Vietnam has screening arrangements in place for all inbound travellers. Travellers displaying symptoms of Middle East Respiratory Syndrome Coronavirus (MERS-CoV) may be quarantined by local health authorities. 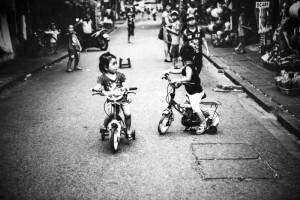 Traffic accidents occur often in Vietnam. 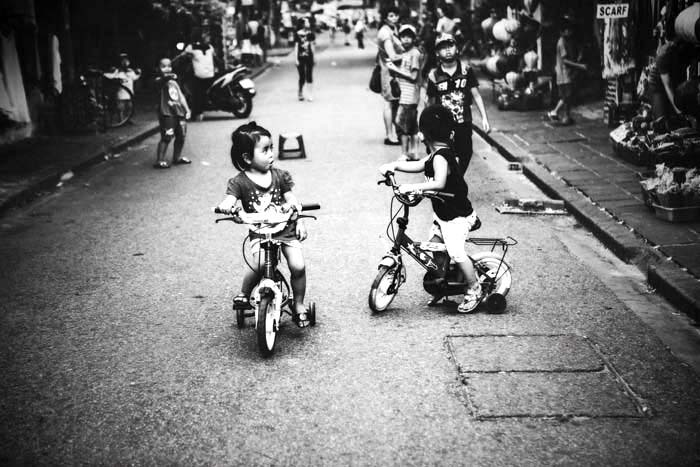 You should consider the risks of driving a car or riding a motorcycle in Vietnam, particularly if you are unfamiliar with local conditions. You must have a valid Vietnamese driver’s licence to drive in Vietnam. Vietnam has one of the longest continuous histories in he world. Archaeological evidence of the presence of homo erectus, around 500,000 years ago, has been found in North Vietnam. Evidence of agriculture and pottery dating from the time of the ancient cities of Mesopotamia have also been found. Northern Vietnam and southern China were peopled by many races, and different dynasties rose and fell. Vietnam eventually fell under control of the Han Chinese until the defeat of Southern Han fleet in 938. Then followed a long period of relative stability until the conquest and colonisation by the French in the 19th century. However, during this time, invasions by the armies of the Mongol Empire were defeated by disease and the Vietnamese armies, leaving Vietnam crippled. In 1407, Vietnam was again invaded and annexed by invading Chinese troops only to be expelled 20 years later. The first Portuguese arrived in 1516, bringing Christianity with them. In the following century, Vietnam was partitioned between north and south; the Dutch arming the north and the Portuguese assisting the south. Modernisation of governance, currency, weights and measures, etc. took place. Settlers from the south expanded into the Mekong Delta area and conflict between conservative Confucians and Catholics became the norm. In 1873 and 1882, French troops landed in North Vietnam, after which France assumed control over the whole of Vietnam. French Indochina (which also included Cambodia and Laos) was formed in 1887. This began the decades of revolts and war with the French. 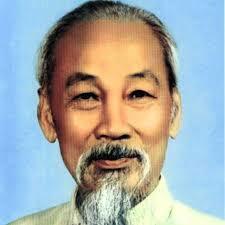 Independence movements started and the Vietnamese Communist Party was formed in 1930. Vietnam was invaded by the Japanese in 1940 and retained the French colonial administration as a puppet during the War. At War’s end, various nationalists seized power in 1945, but war broke out between the French and the Việt Minh. The resulting ‘First Indochina War’ ended in 1954 after the defeat of the French at Dien Bien Phu. The outcome was a divided nation – the Communist North and the Republic of Vietnam in the south. North Vietnam, supported by the Soviet Union, invaded the South, which was supported by the United States and its allies (South Korea, Australia, New Zealand and Thailand). This second Indochina War (or the American War, as the Vietnamese call it) ended in 1975 with the withdrawal of US forces in 1973 and the capitulation of the South Vietnamese Army in 1975. 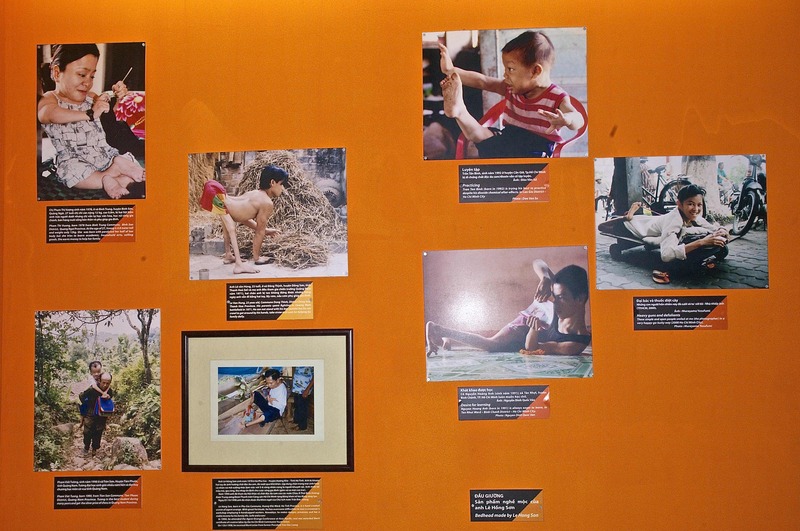 Many millions were either killed or crippled by weapons such as napalm and Agent Orange. Since the conquest of the South, significant differences with the North remain. In the 1970s, the Khmer Rouge in Cambodia began attacking bordering Vietnamese villages while their ally, China, invaded from the north. Strained relations with China continue to the modern times, especially over territorial claims in the South China Sea. In 1973, Australia established diplomatic relations with Vietnam and a Trade and Economic Cooperation Agreement was signed in 1980. In 1986 the Vietnamese government introduced market reforms and the economy began to grow rapidly. Formal defence relations with Australia were established in 1999 and annual Australia-Vietnam Defence Cooperation talks are held. The inaugural Defence Ministers’ meeting was held in 2013. Around 700 Vietnamese students study in Australia each year. Vietnam is a growing tourist destination for Australian travellers.